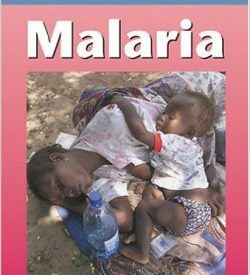 This 69 page book is what is says, a practical handbook on the management of severe malaria. 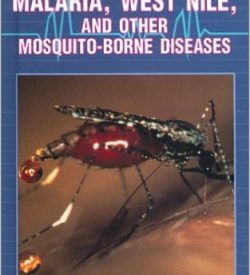 It is aimed at the health care professional and in some of its information presupposes that the health care provider is working within a hospital context.It has clear photos and line drawings that help to illustrate the text. 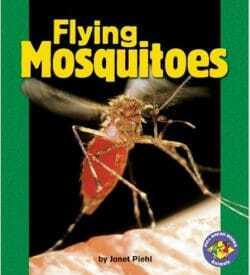 The book is broken up into tabbed sections for easy reference. 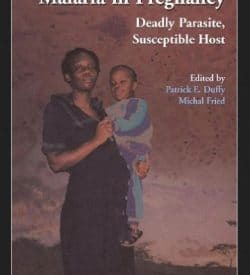 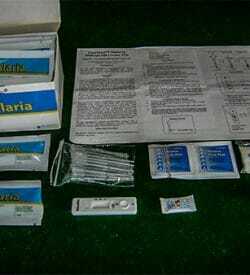 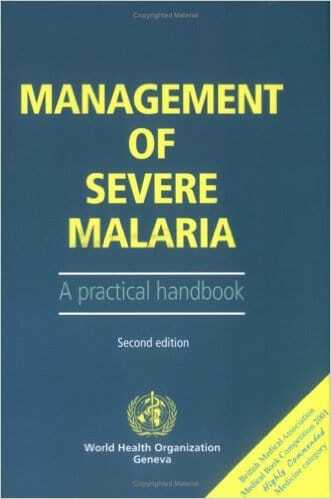 It has information on most of the management aspects of severe malaria and a very helpful notes on antimalarial drugs.